Obukan is celebrating its 60th annual tournament and 90th year of Judo! since the first person bowed onto the Obukan tatami. When asked why they started Judo, Ngoc replied, “It’s hard and makes me stronger. It also helps me endure pain.” Tan indicated, “I want to be able to know more about Judo. It’s more useful in real life than others (martial arts).” Both realized early that Judo is not as much about strength as it is technique. Ichinoe Sensei noted, “I have seen incredible improvement in those two members, and realize that it is because they have been participating at practice twice as much as other members. 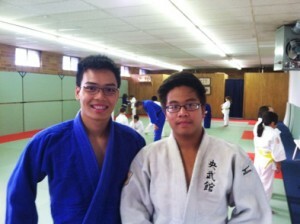 With great attitudes and the effort that these two have put into Judo so far, sky’s the limit for their Judo careers. 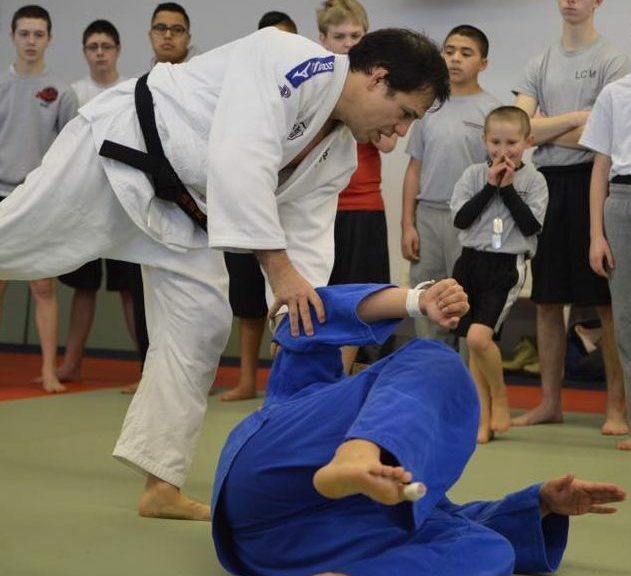 Seiwakan Judojo will be hosting the first annual Pacific Northwest Kata Championships on May 17, 2014. There will be competition in Nage no Kata, Katame no Kata, Ju no Kata, Kodokan Goshinjutsu, and Kime no Kata.